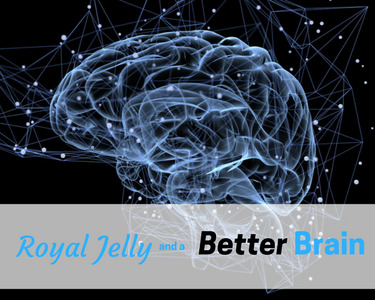 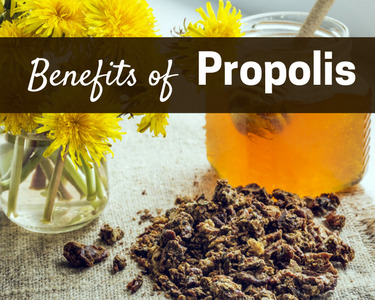 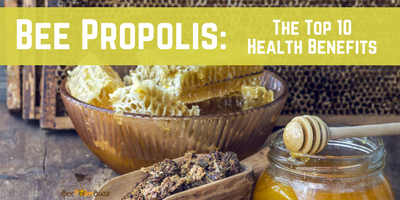 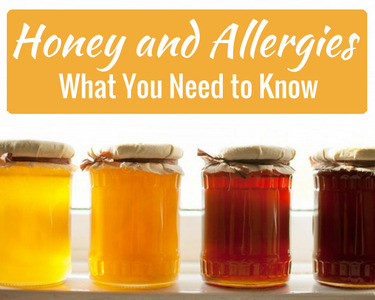 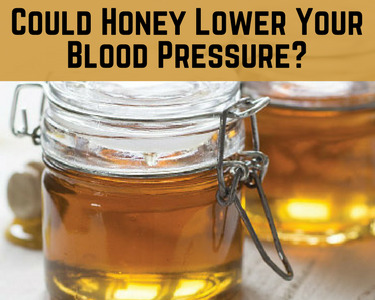 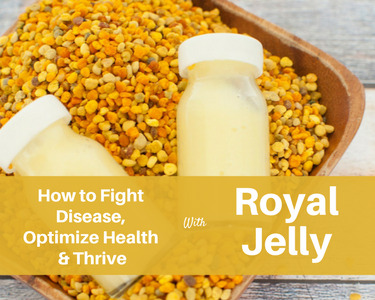 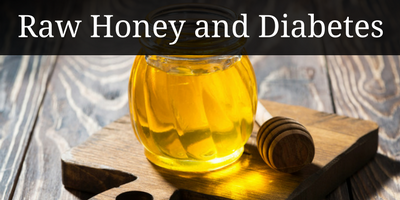 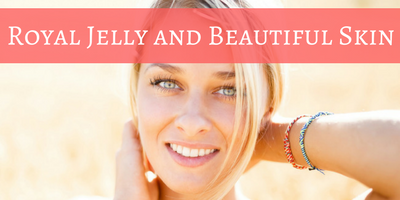 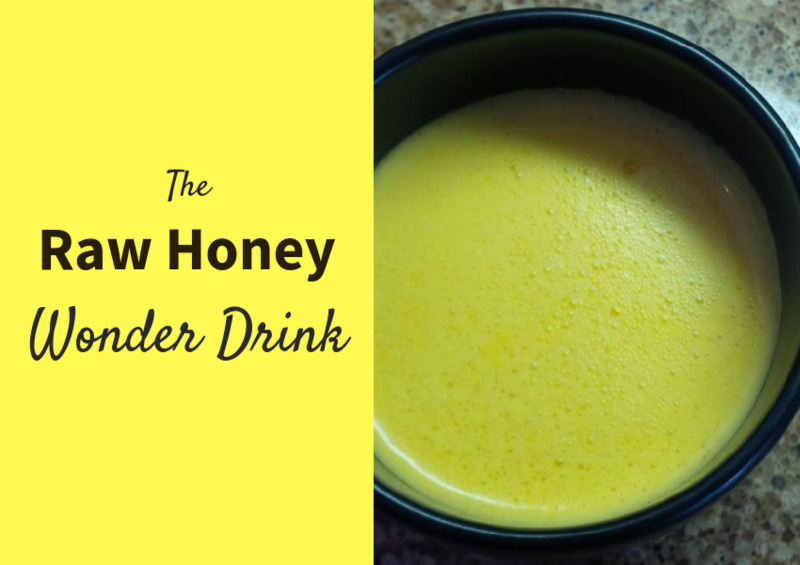 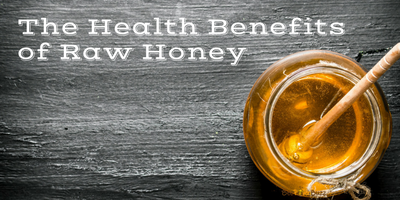 Is Raw Honey the answer to lower blood pressure without pharmaceutical drugs? 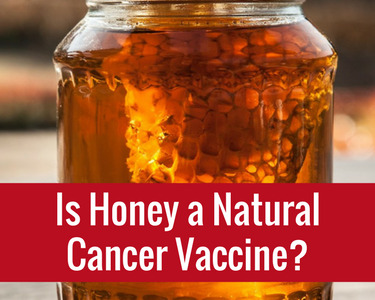 Could Honey Be a Natural Cancer Vaccine? 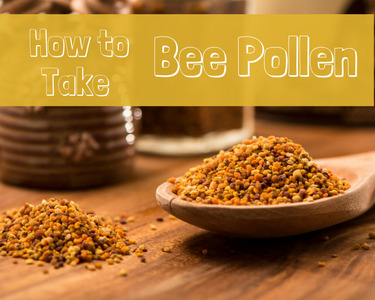 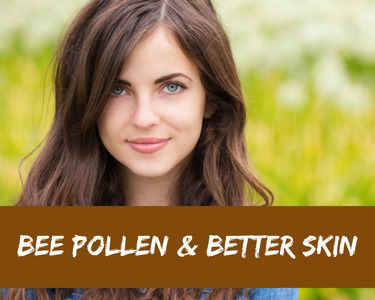 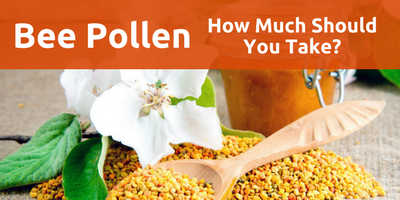 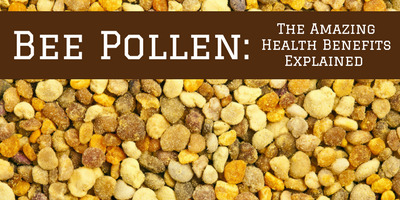 How Much Bee Pollen Should You Take?